We are pleased to announce that we will be opening a new depot in Launceston, Cornwall later this summer. 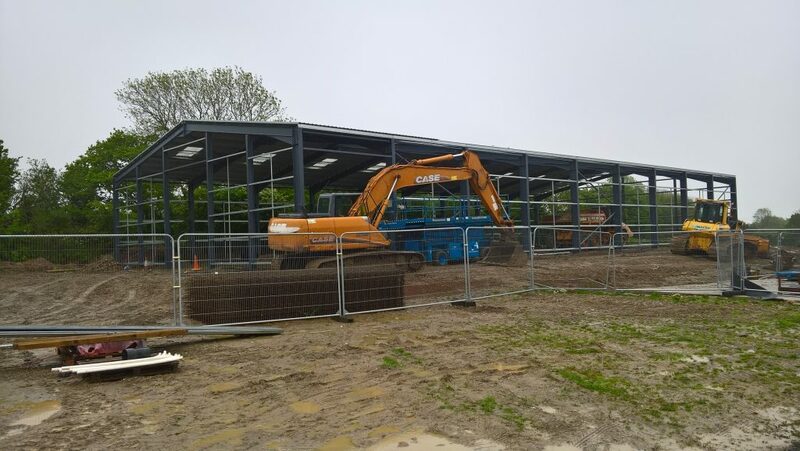 The building work is coming on well with the roof almost complete. This will enable us to provide a customer collection service from the depot and a guaranteed daily / twice daily (in some areas) delivery service to all our customers in Devon & Cornwall. We are pleased to announce the appointment of Simon Pay as Business Development Manager for the South West. 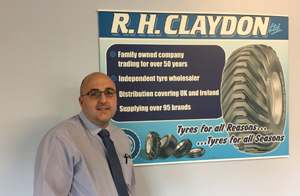 He has been in the tyre trade now for 14 years, 12 years working for Europa Tyres and then moved to Kirkby Tyres, where he was their Area Sales Manager for the South. 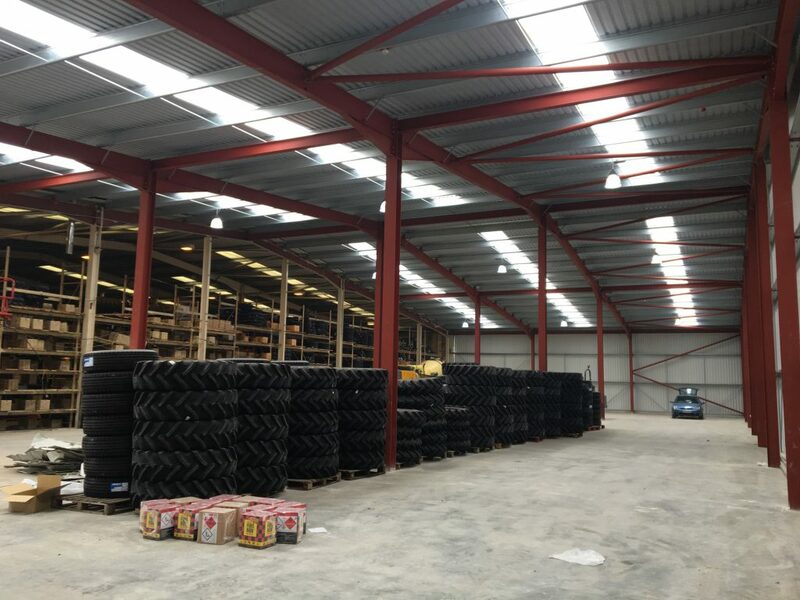 The extension at Swindon is now complete with an extra 12,000sqft of warehouse space. This will enable us to keep more stock and enabling us to meet our increased customer demand in the South West. 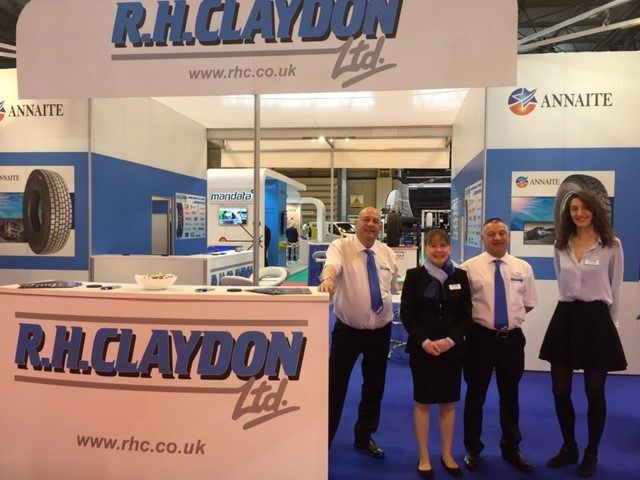 Thank you to all our customers & suppliers who visited our stand at this years show. We had a very successful few days and look forward to seeing everyone next year.